Inspired by a classic French tarte tatin and thoughts of fruit swirling in her head (courtesy of the vineyard), Caroline from Caroline Makes shared a Vegan French Apple Tart recipe this month. 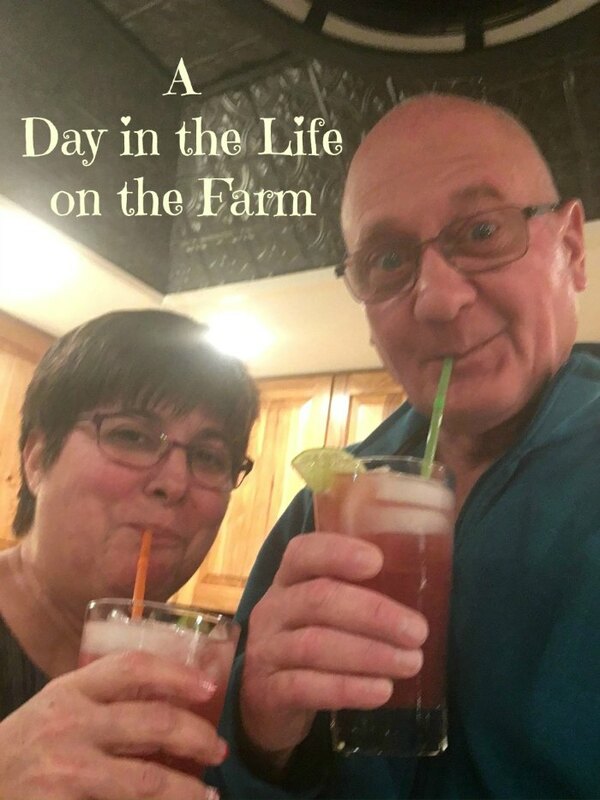 It sounds like Wendy of A Day in the Life on the Farm and her hubby had just as much fun enjoying their Sea Breeze Cocktails as Kate did in French Kiss! Sometimes it's all about location, location, location! 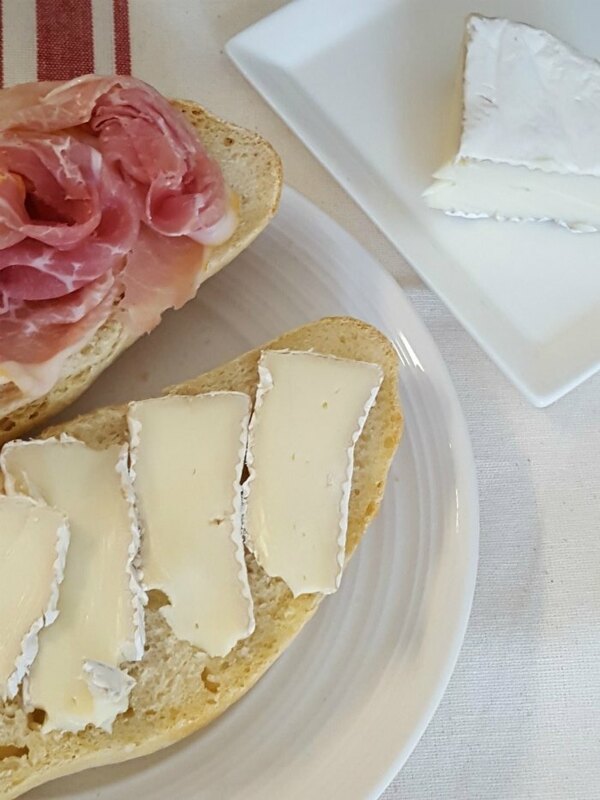 Ali from Fix Me A Little Lunch took inspiration from the Paris setting to make these scrumptious Baguettes and French Kiss Sandwiches! 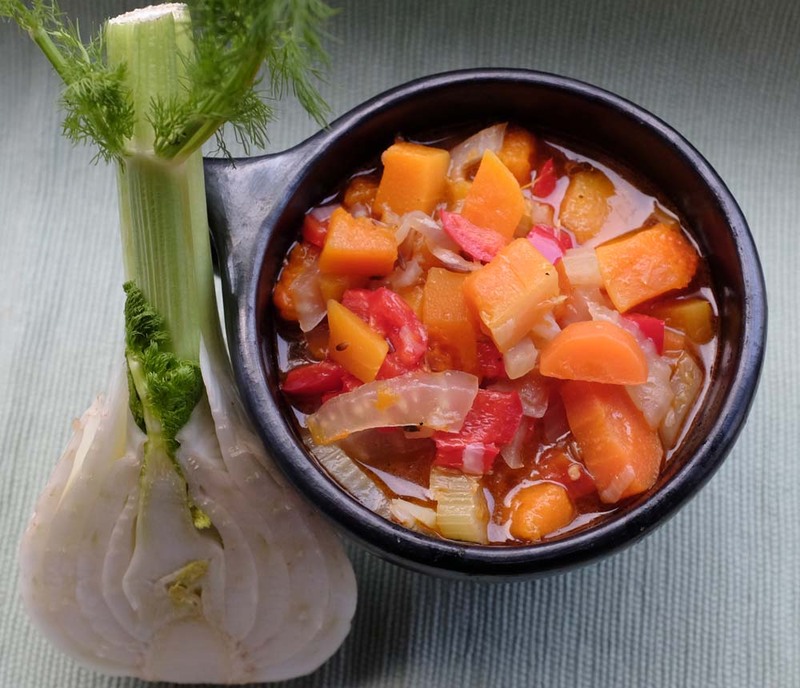 Inspired by vibrant, colorful veggies seen in Kate's kitchen in the beginning of the movie, Shaheen from A2K - A Seasonal Veg Table made this lovely Light Fennel, Red Pepper and Butternut Stew. 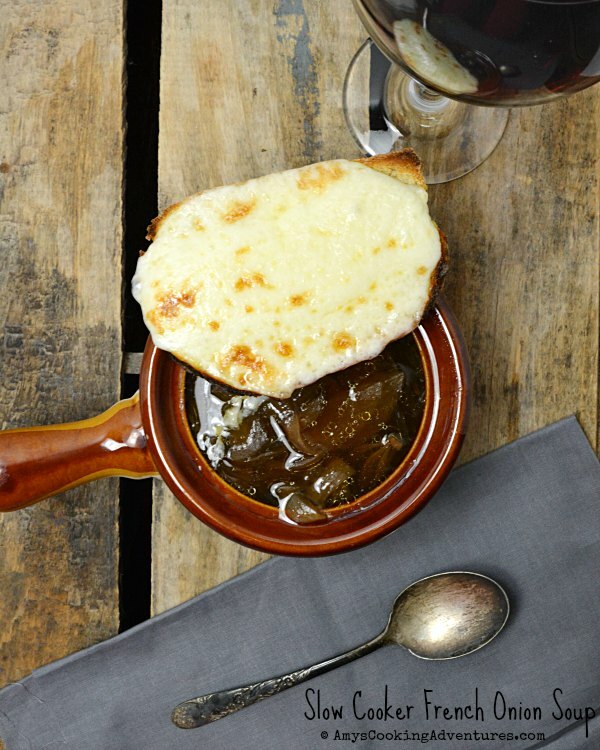 Although she was surprised by the lack of food shown in the movie, Amy from Amy's Cooking Adventures still came up with a delicious contribution to our French Kiss menu this month with her Slow Cooker French Onion Soup! 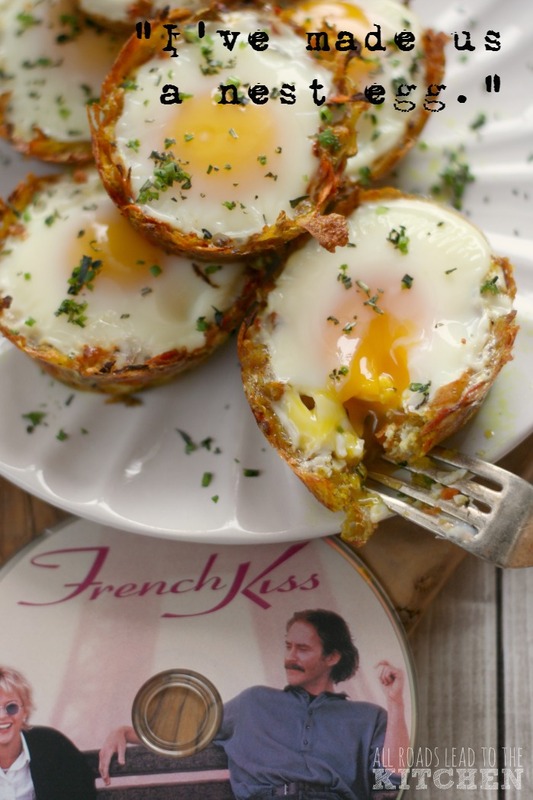 Over at All Roads Lead to the Kitchen, I found my inspiration in the thing that Kate so carefully saved for her future, different though it turned out to be than she'd originally planned, Nest Eggs (aka Eggs in Potato-Carrot Nests)! 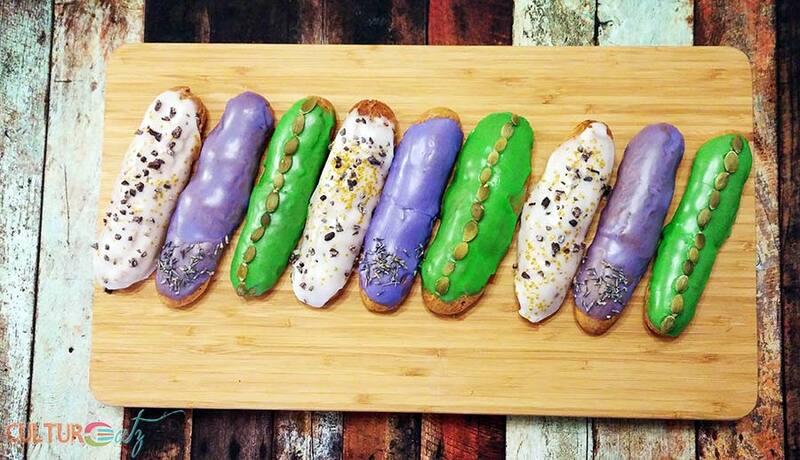 Evelyne from CulturEatz pulled three fun pieces of inspiration from our movie this month and created these colorful Modern French Éclairs. Did you know that Éclair is the French word for a flash or lightning bolt? 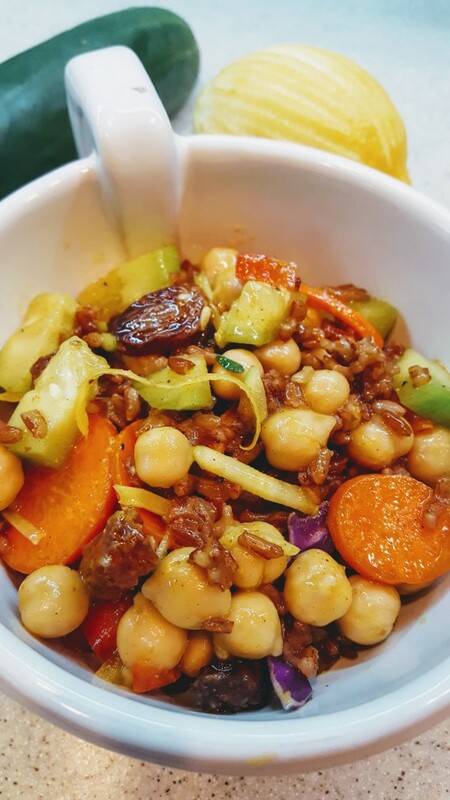 Inspired by France and the crudite tray that Kate swipes a carrot from, Debra from Eliot's Eats added this lovely Red Rice Salad (Loaded with Veggies) to our French Kiss menu this month! 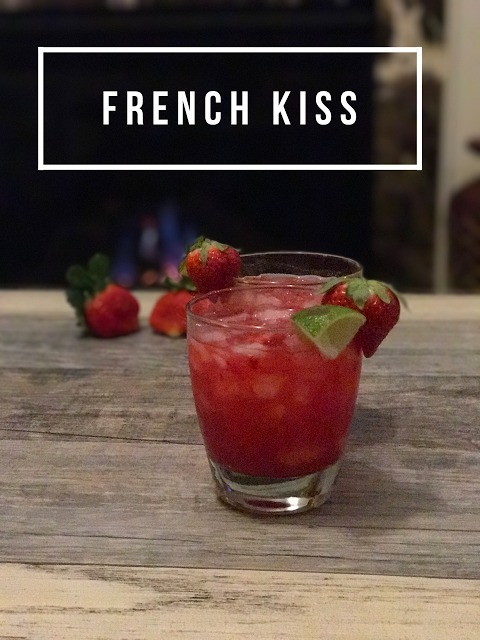 Terri from Our Good Life literally brought the movie title to her contribution this month—her French Kiss cocktail sounds like the perfect way to enjoy a good chick flick with your girlfriends! 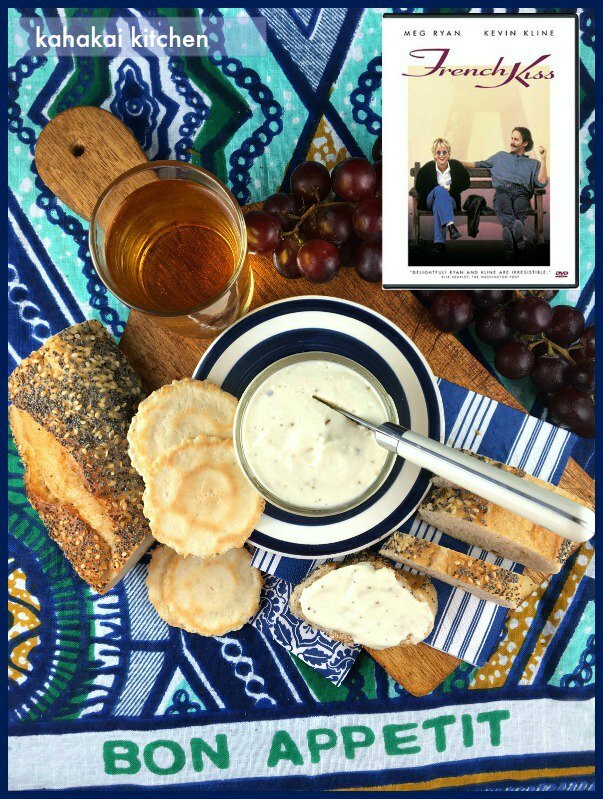 Deb from Kahakai Kitchen shared this Fromage Fort ("Strong Cheese" Spread), which was inspired by the cheese scene on the train, the 452 official government cheeses, and Kate's "I like the cheese" response. I want some! 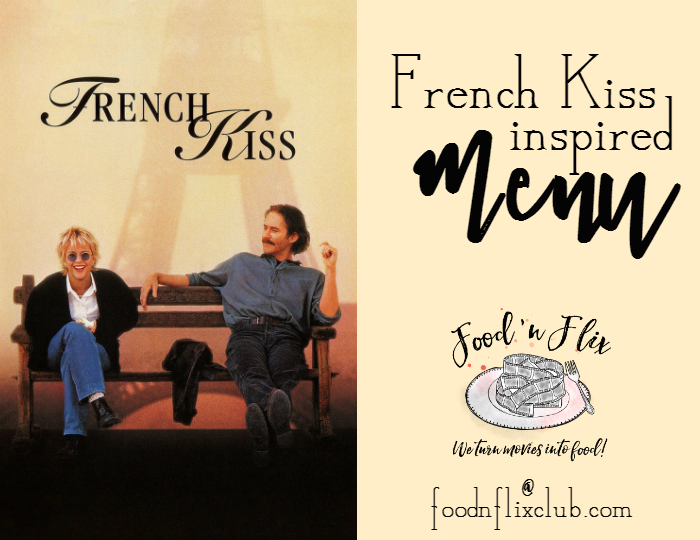 Although Camilla of Culinary Adventures with Camilla wasn't a fan of this "bubbly" rom-com, she did use a bottle of bubbly (Crémant de Limoux) from the south of France to make these Moules au Crémant, a meal that I'd have a hard time resisting! First time participant, Colleen of Faith, Hope, Love, & Luck Survive Despite a Whiskered Accomplice drew her inspiration from the setting of our movie, France (plus, I see carrots! 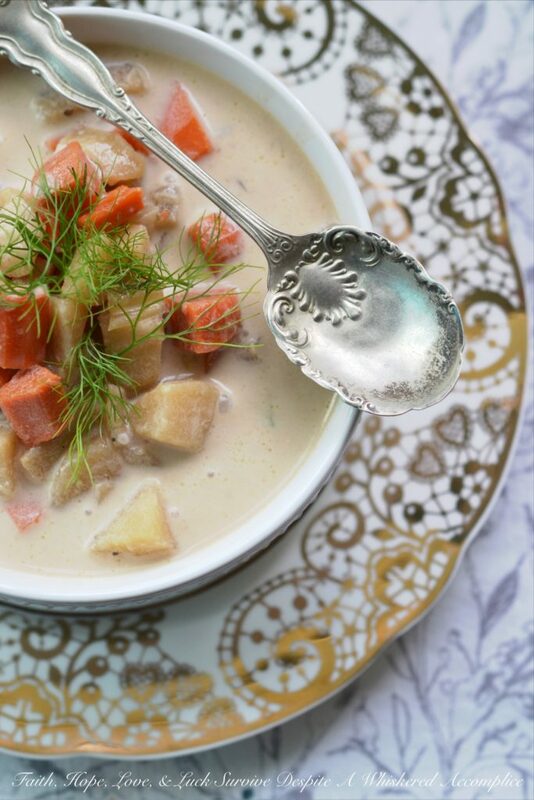 ), with this lovely Rustic Slow-Cooker French Peasant Soup. 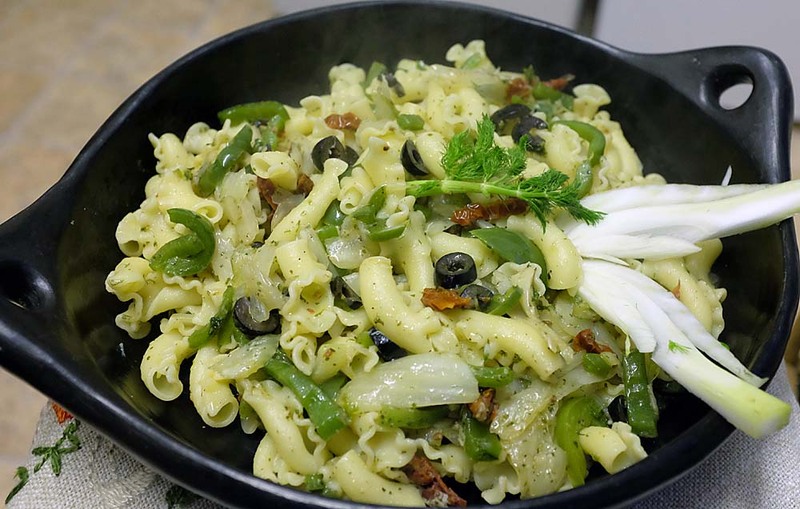 Shaheen from A2K - A Seasonal Veg Table is sharing her second entry this month, again inspired by the fennel seen on the table just before Kate receives that final call from Charlie, Italian Fiorelli Pasta with Fennel and Green Peppers. I hope you enjoyed this month's movie menu. Be sure to join us in February as we create recipes inspired by Pan's Labyrinth, with our host Katharina from Pretty Cake Machine! Cool that you hosted this at the FnF site. Thanks for hosting. Fun film! Thanks Debra, I had fun hosting over here this month! Thanks for joining in :). Thank you so much for hosting, there are so many colourful and well inspired entries here - those eclairs are awesome. Oh lala such a great French faire selection, yum!